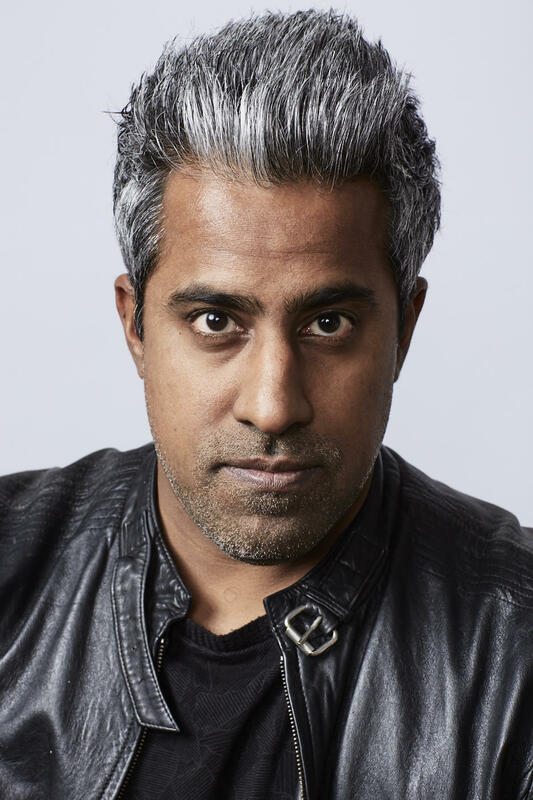 NeueHouse welcomes award-winning writer and political analyst Anand Giridharadas to discuss his latest book Winners Take All: The Elite Charade of Changing the World. Former New York Times columnist, Giridharadas takes us into the inner sanctums of a new gilded age, where the rich and powerful fight for equality and justice any way they can—except ways that threaten the social order and their position atop it. Reception to follow with Cape Mentelle. NeueHouse welcomes award-winning writer and political analyst Anand Giridharadas to discuss his latest book Winners Take All: The Elite Charade of Changing the World. Former New York Times columnist, Giridharadas takes us into the inner sanctums of a new gilded age, where the rich and powerful fight for equality and justice any way they can—except ways that threaten the social order and their position atop it. Reception to follow with Cape Mentelle.